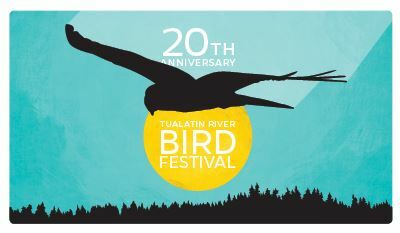 The Friends of the Refuge, in conjunction with Tualatin River National Wildlife Refuge, welcome you to our 20th Annual Tualatin River Bird Festival. This is a family-friendly event! Visit the complete list of Bird Festival events.